Harry was born in Seattle to parents Frank Schaber and Lillian Jacques. Passed away at home from natural causes in the care of Providence Hospice. Harry is survived by his wife Patricia, his brother Carl (Christine), daughter Kristi Nixon (Sam), and step sons Steven and Richard Conklin. Together Harry and his wife have six grandchildren and three great grandchildren. Harry worked for the Washington Natural Gas Co. for more than 40 years. 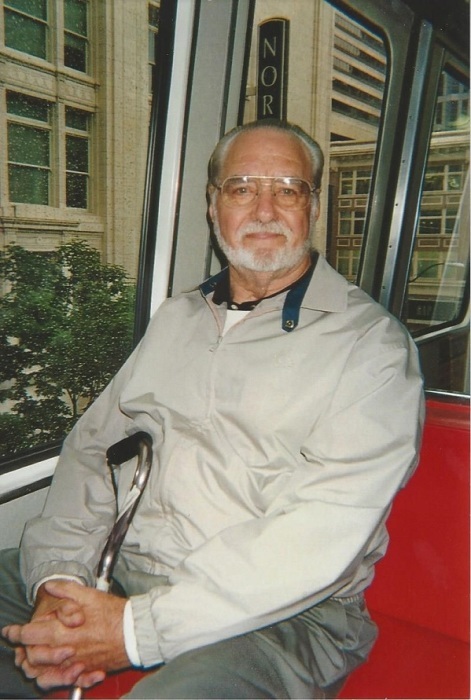 His retirement was spent at his beloved Whidbey Island, volunteering, fishing, playing golf, bridge and traveling. 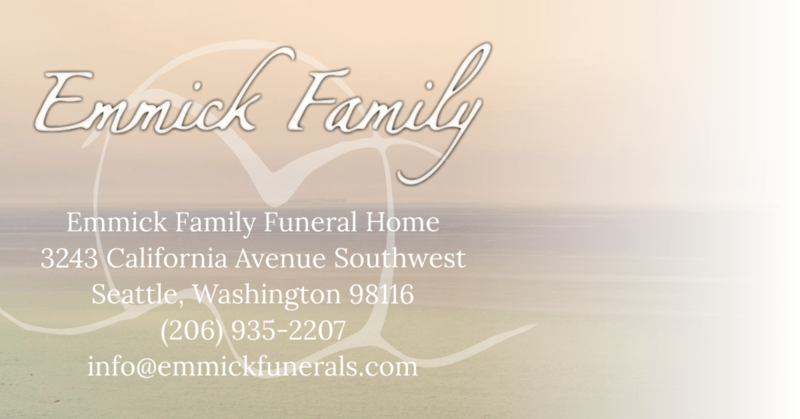 He loved spending time with family and friends. His memorial Mass will be held Thursday, April 5th at 11am, Our Lady of Guadalupe Parish, 7000 35th Ave SW.